Our promise is to provide unparalleled patient care, on industry leading equipment at the lowest radiation dose possible. Medscan offers a comprehensive range of medical imaging and radiological services from General x-ray through to CT, MRI, Ultrasound, Mammography, Cardiac Imaging and Interventional Procedures. 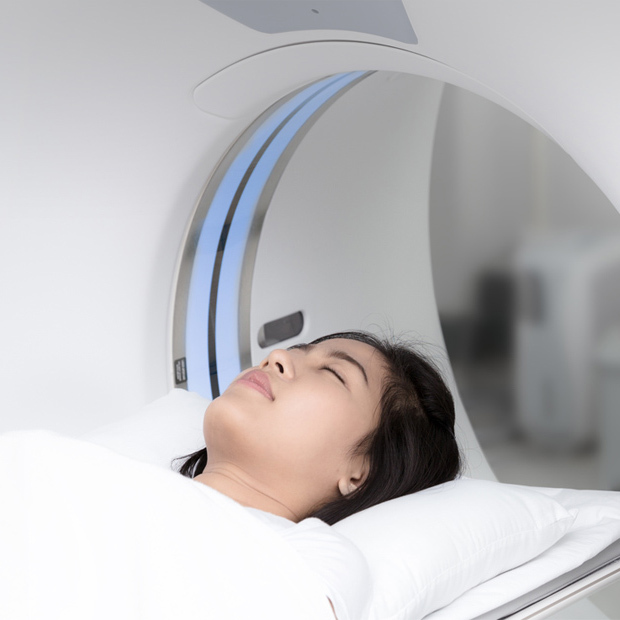 With our key values including expert analysis, high quality results, state-of-the-art equipment and exceptional patient care, let Medscan Double Bay take care of all your imaging needs. Ultra low-dose Philips INGENUITY CT scanner with lower radiation dose and superior image quality. Low-dose Shimadzu digital x-ray with image stitching. 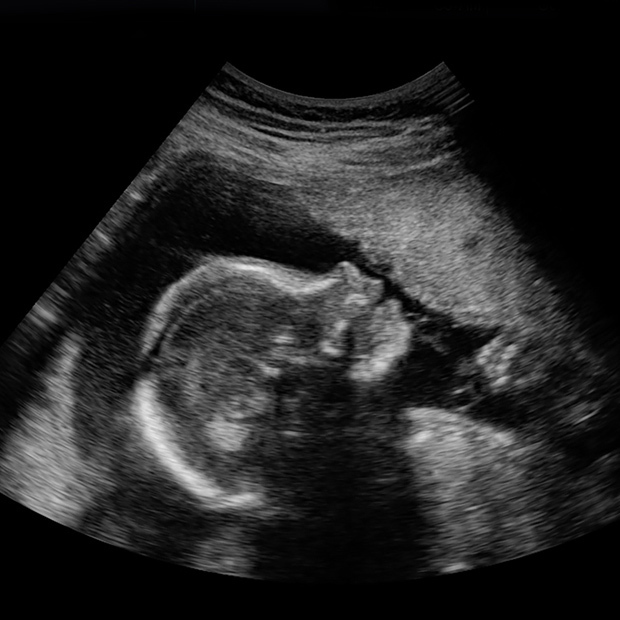 Paediatric & Womens Imaging including Gynaecologic, Obstetric & Breast ultrasound. Our Genius 3D Mammography (Breast Tomosynthesis) improves the detection of invasive breast cancers by 40%.